Pinterest is notorious for its primarily female user base but the demographics and habits of active users are quickly changing. Both men and women make up the more than 100 million monthly active members seeking inspiration from Pinterest. It’s commonly referred to as an ‘aspirational’ social network, meaning users are pinning what they plan to do or buy in the future.You may have already started implementing social media as a part of your marketing strategy but if you haven’t considered Pinterest, or you are just getting started, read on to find out more about how Pinterest can help grow your business. On Pinterest, users are able to save pages or items they find through their home feed, by searching on other boards, or while browsing the web. Each pin works as a ‘bookmark’, linking back to the website so the webpage can be found more easily later. The pins are saved to boards that act as an organizational system based on the common topic or theme of the pins. If the pinner is interested in learning more, they simply click on the pin that takes them to the website where they can read more or make a purchase. Each time a pin is repinned, it reaches even more people. What Can Pinterest Do For My Business? Facebook, Twitter, and LinkedIn are fairly well known for their role in marketing. They can help businesses grow by reaching new customers and leading to increased sales. However, you may not be aware of Pinterest’s capabilities when it comes to social media marketing. Like the other social media sites, Pinterest can be an effective tool in pursuing business growth from new customers to the number of sales. According to the Ahalogy report, 73% of active users have actually purchased an item they found on Pinterest. They also found that active pinners are more likely to be affluent with 45% of users having a household income of at least $60k. When asked, active users often stated that they view themselves as early-adopters, trend seekers and trend setters. They are using Pinterest as a resource to discover upcoming trends and new things to try. These users are searching for products and services that can help make their future plans a reality. Pinners look for interesting items and click to learn more or pin items in order to take action later. This is a huge opportunity for any business that has valuable information, products, or services to share. Getting started with Pinterest is a fairly simple process. Like other social media accounts, it’s important to have a complete profile that clearly describes what followers can expect from your account. Keep everything brand consistent, use your logo as your profile image and your business name as your account name. Create Your Business Account – Start a separate business account even if you already have a personal account. 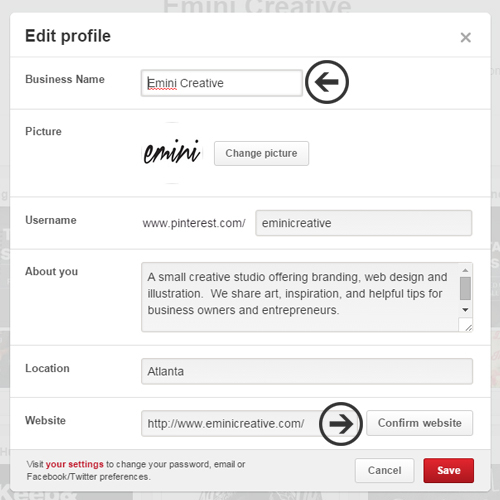 Business accounts offer special features that aren’t available with personal profiles. Verify Your Website – When you confirm your website, your logo or profile image will automatically be added to all images pinned from your website. 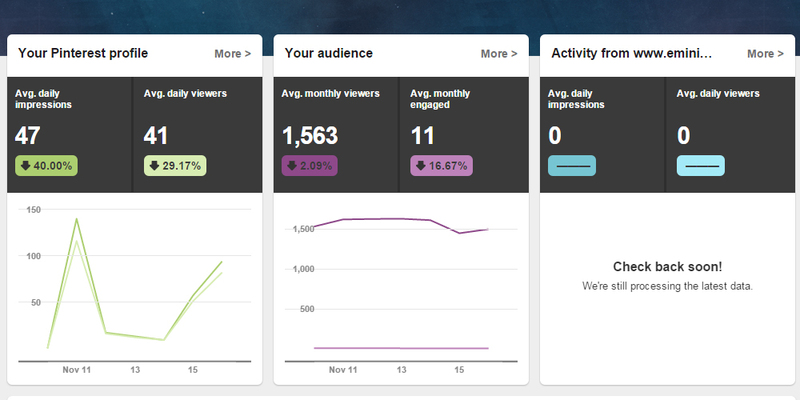 You will also have access to Pinterest Analytics. These are perks only available with a business account. Add The ‘Pin-It’ Button – This is added to images on your site and is an excellent way to get referral traffic. As your site visitors pin your images and products to their Pinterest boards, they are sharing them with all of their followers. 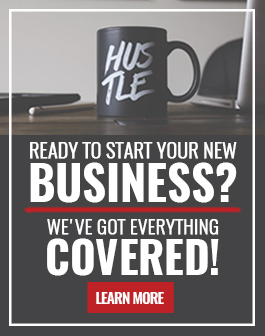 This drives traffic to your site and helps your business get discovered. Just as you would on Facebook or LinkedIn, you’ll want to build your community. On Pinterest, this is done through pins, likes and comments. This builds up your presence as you build up your account and contribute to others. 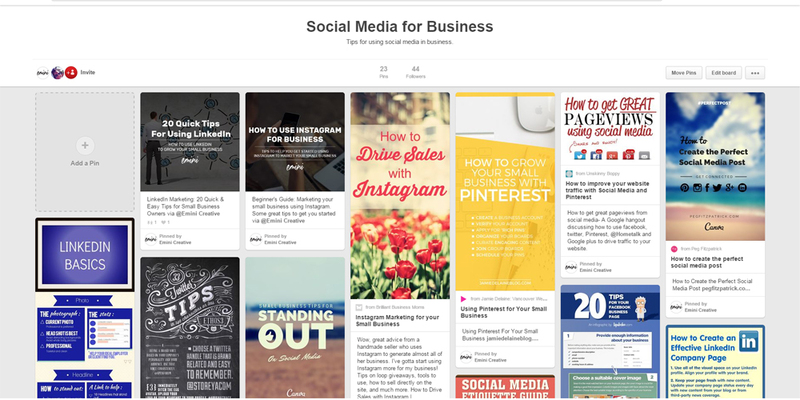 Create Boards – Begin by creating boards that will be helpful to your particular audience. If you’re a wedding photographer, pins of your favorite dinner recipes may not be of interest to your clients. However, a board called “Wedding Reception Food Ideas” would be useful. Create boards based on your client’s preferences, not your own. Share Your Stuff – From there you can save pins from your own website and create new pins you find online. When creating your own pins, add descriptions so your pins are easily searchable and pinners will know what to expect when they follow the link. Interact – Build and interact with your creative community by finding other great pinners to follow and repinning relevant pins from their boards. You can also ‘like’ and comment on other pins. Pinterest also provides the option to pin to group boards that you can either join or start yourself. Rich Pins – There are 6 different types of pins, known as ‘Rich Pins’, that will allow you to add details, such as pricing, directly to your pin. This requires some technical skills and you may have to seek help from your web developer to utilize this feature. Learn more about ‘Rich Pins” here. Promoted Pins – You can pay to have your pins promoted to a larger audience. Pinterest states that “promoted pins see engagement rates of 2-5%, higher than the industry average”. Analytics – When you confirm your website, you’ll have access to Pinterest Analytics. This a valuable tool that will help you to better understand your audience and their interests. It probably goes without saying that the images you use are incredibly important. Your images should be high quality, visually appealing, and an accurate portrayal of what is actually on the web page being linked. Your boards should include a mix of beautiful and inspiring images and references, as well as, your products and services. Pinterest is no different than other social media sites in that your audience will be completely turned off if they feel your primary objective is to sell. 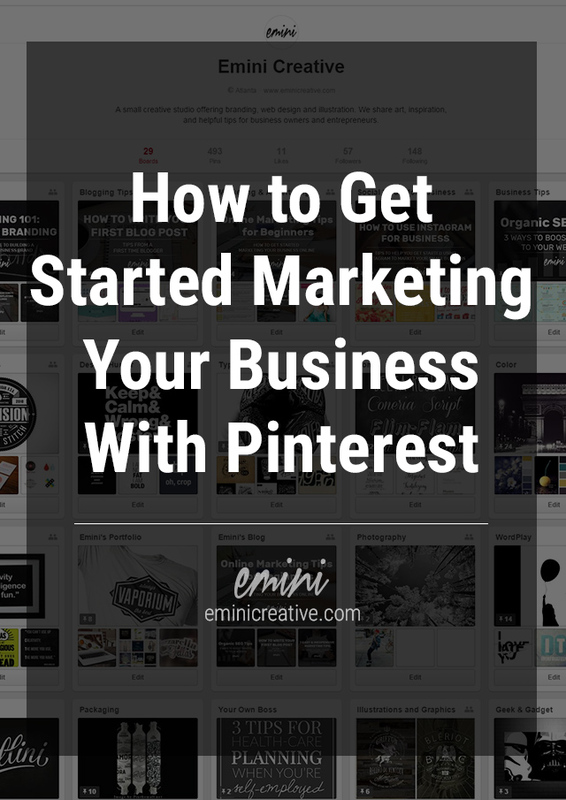 This is just the tip of the iceberg when it comes to marketing your business with Pinterest. The quality of your pinned content whether photos, articles, or videos, matters most. Great content encourages people to follow you and your business. Be active and help others by pinning their stuff as well. As you start your journey with Pinterest, it’ll soon be clear this site can be one of your best assets with a little time and effort. 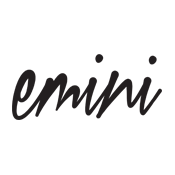 Check us out on Pinterest for helpful business tips, creative inspiration, and cool design!